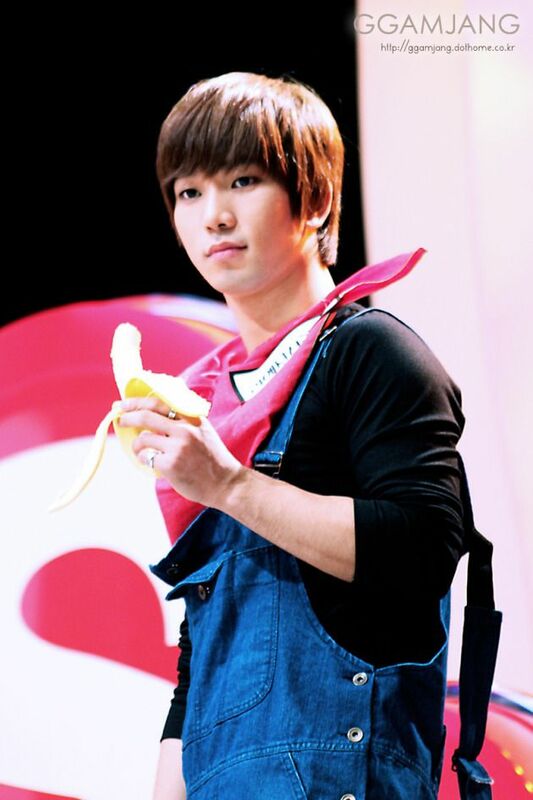 G.O in overalls eating a banana? I am not sure it can get more adorable than this. 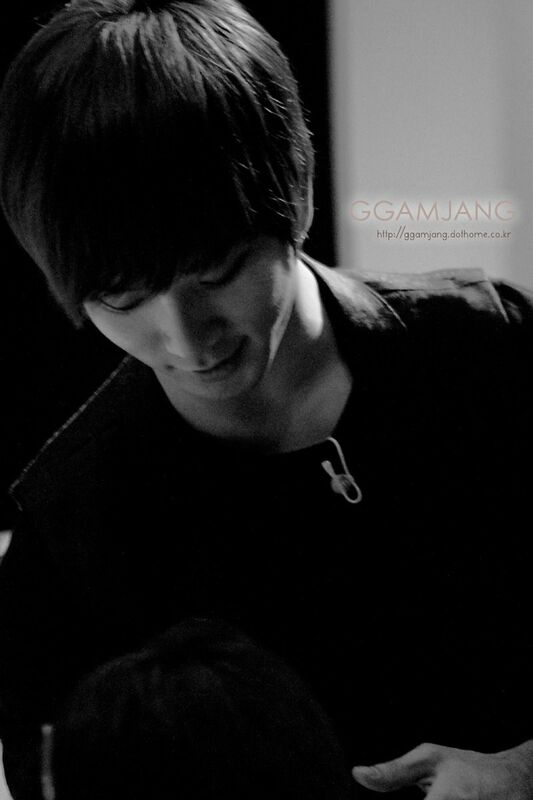 But, I am willing to let him try when he returns.^^ In the meantime, just enjoy a slice of G.O nostalgia. Ahhhh….I got a toothache watching that. So much sweet! Three more days and G.O will begin making new memories thus creating more nostalgic moments. I don’t know about you, but I hope they are endless.